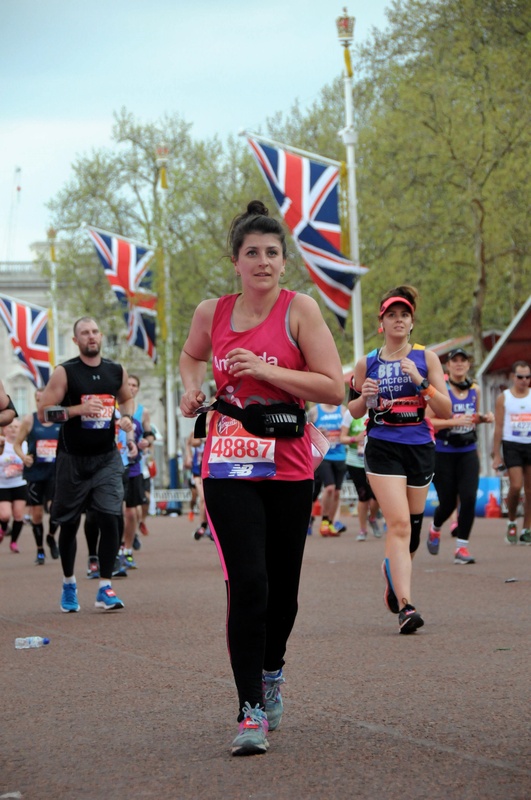 Virgin Money London Marathon 2019 is just around the corner and our wonderful TACT runners are training hard for the big day. In addition to completing the run on 28th April, each of our runners aims to raise a minimum of £2000 for children and young people in care. All funds raised will go towards special activities and events which will help children and young people in TACT’s care enjoy a happy childhood, build their confidence, make friends among peers, learn essential life skills, receive educational support, therapeutic support and much more.